I recently came across Marcus Sedgwick's Midwinterblood, which is set to be released in the US in February. When I was looking into it, I noticed that it had already been released in the UK (last year, in fact), and that the UK version had a trailer. Wouldn't it be interesting, I thought, if the US had a different trailer? That would make a good Face Off... Well, lo and behold, it does. 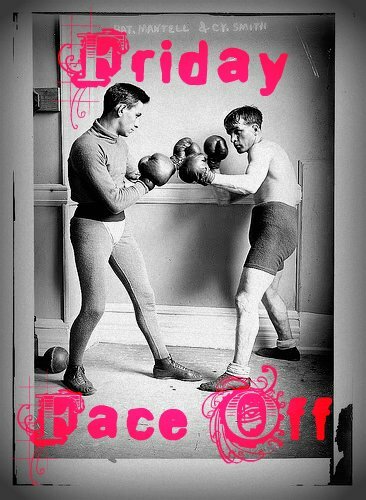 So today, we're having a bit of a non-traditional Face Off. Below you'll find the trailers for the UK (top) and US (bottom) versions of Midwinterblood; they both have very different approaches, emphasizing different aspects of the story and giving a completely different idea of what may be found in their very differing covers. Take a look at both (they're short, I promise) and then vote on which makes you more curious about the story. Which one makes you want to pick up the book? Which one do you find a better/more exciting/more intriguing trailer? 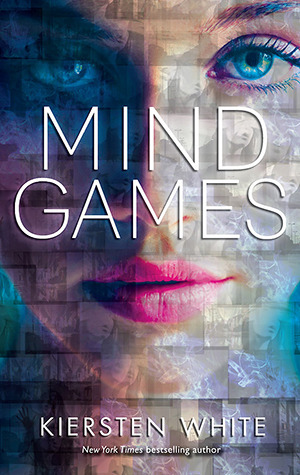 Last Week on FFO: Kiersten White's Mind Games went head to head with Jessica Brody's Unremembered, with Mind Games easily taking the cake. Hm. This one's tricky. I REALLY like how dark and ominous the UK trailer is, but it doesn't tell me much about the book at all. The US trailer tells me a LOT about the book (I think I would even call it redundant), but it's a tad bit boring. Since they both have equal pros and cons, I'm going to end up making my decision based on the covers anyway. I think the US cover is boring. So UK IT IS! The UK trailer is definitely spooky, whilst the US trailer feels more romantic. Knowing nothing about the book in question, I have to vote for the UK trailer because it makes me want to read the book cause I want to unravel the mystery. UK hands down for me. The cover is awesome and it had a spookier feel for the trailer. US version seemed meh. US trailer. I didn't like the weird flower blood thing. The US trailer was intriguing. Midwinterblood was for me a very "haunting" book. It just kept popping back into my mind. If I were looking for a book to teach about Style, the "fifth" element of literature, this would be it. Interview: Sarah Beth Durst, author of Vessel! SimonTEEN's 31 Days of Giveaways!